I get many questions about how I got started in this work and about my training. It has been a natural process initially guided by my search to support my children and myself. Then once I realised this work was my vocation, I chose training that would enable me to better support my clients. Overall, in addition to attaining a Bachelor of Social Science and a number of certifications I have completed about 1200 hours of direct kinesiology training, much of that with the creators of the programs. 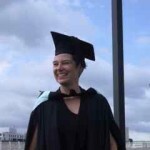 I am a level 5 (diploma) Kinesiology Practitioner with the Australian Kinesiology Foundation. 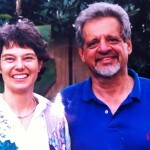 I feel so privileged to have discovered kinesiology when I did and to have have met such amazing people along the way. 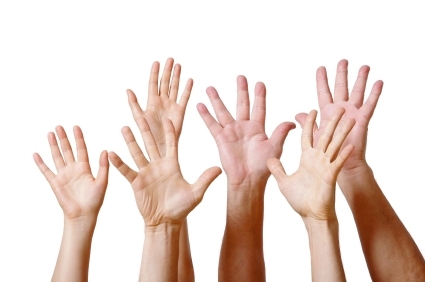 It is an honour to share their wisdom and the wisdom I have gained with my clients. Following my own personal development has also always been a particular joy to me, so in addition to my kinesiology training (which is growth in itself!) I have attended many workshops worldwide delving deep onto the psyche and movitations of human nature and my own inner workings. I love this process and continue it in my private life with on going kinesiology and Process Oriented Psychology supervision in my practice. I also spent 2 years training as a Marketing Coach and continue to engage in on-going high level business coaching to ensure that I share the highest quality and most current coaching with my business clients. One of the best things about my 25 + years of searching and growing is sharing it with my clients, so for those of you who are interested, here are the highlights of my training …. It began in the late 80’s when, in search of help in parenting my son, I trained as a peer to peer STEP parenting program convenor. I went on to complete a 2 year, part-time Family Skills Training pilot program in 1993 which included counselling, community development and group work modules. That same year I completed Brain Gym 101 and realised that Educational Kinesiology (Edu-K) was the vehicle that offered the potential for real change. I went on to complete my Brain Gym Consultant and Instructor Training in 1995. This included Vision Circles, Brain Organisational Profiles, Touch for Health, The 7 Dimensions In-Depth Training and the Brain Gym Practicum. 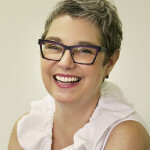 In 1996 I was invited to open my professional practice in the new clinic rooms at Harmony Books and Gifts in Toowong at the request of the beautiful owner, Jennie McKenzie. That year I also discovered and completed Transformational Kinesiology (TK) 1 and 2 with the founders Grethe Fremming and Rolf Hausbolt. 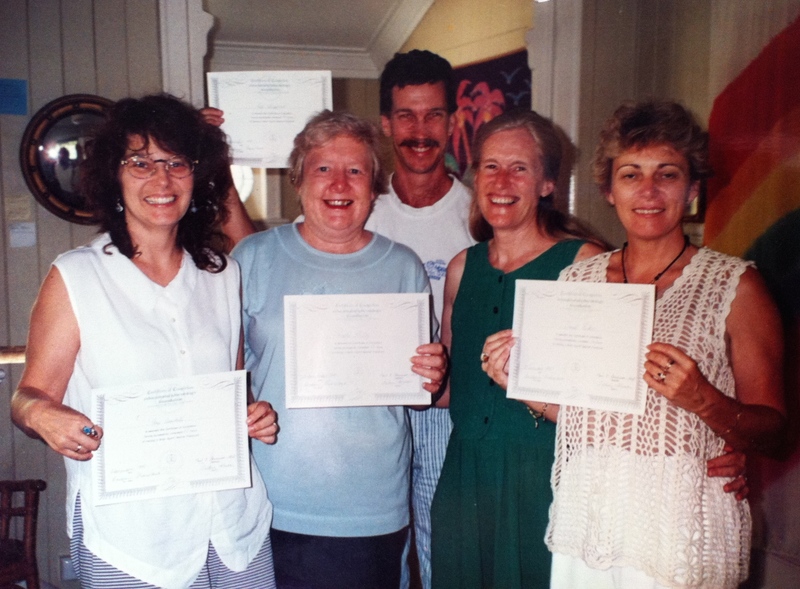 In addition in 1996 I attended Energy Medicine Vibrational Practitioner Training with Sabina Petite of Pacific Essences in my hometown of Victoria, BC, spending the following year completing case studies on the use of vibrational essences with kinesiology in private practice. 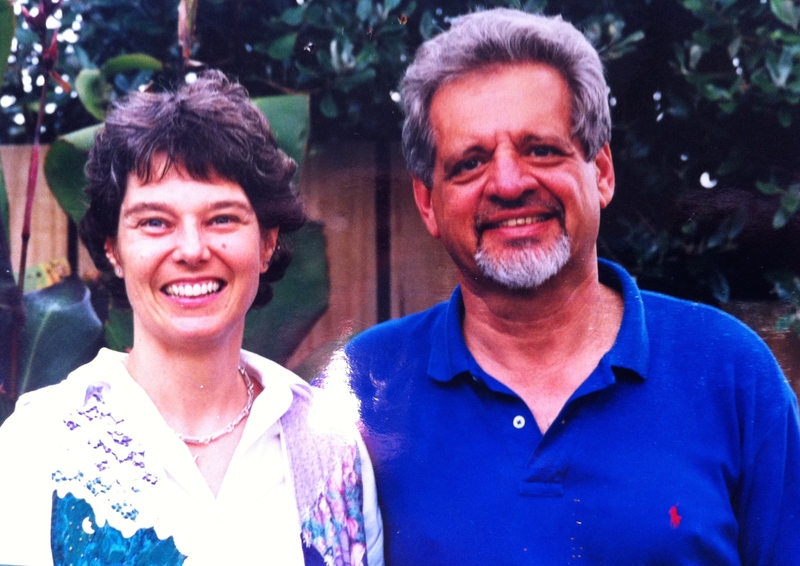 I continued the Transformational Kinesiology journey in 1997 with Grethe and Rolf, completing TK 3, 4 and 5. I also completed a cert 4 in Workplace Training and trained in the Edu-K Systems of Relationships Balance process. 1998 brought another level of understanding with TK Transpersonal Psychology and the broadening of my understanding of Edu-K through attending the International Brain Gym Gathering (conference). I also completed a gruelling 7 day Transformational Leadership Program with Simon Treselyn that stretched my mind as well as my physical endurance. 1999 I went to Auckland, New Zealand to train with Paul Dennison, the founder of Edu-K. 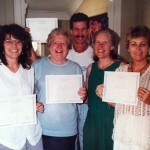 I attended 48 Muscle Core Re-patterning and The Creative Vision In-Depth and become a Visioncircles Instructor. I followed that with Claire Hockings Childhood Reflexes training to continue to expand my understanding of human development and its relationship to learning. Paul Dennison came to Brisbane in 2000 and I attended his Whole Brain Reading Training and became an Optimal Brain Organisation Instructor. I also attended the Edu-K pilot course The Way of Business Mastery. 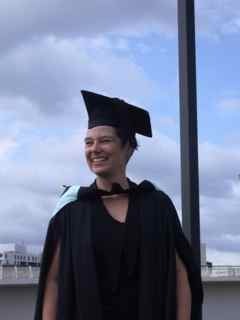 Feeling that my amazing kinesiology training needed structure (this was well before the current diploma was available) I began a Bachelor of Social Science (Human Services) in 2000 completing it, with Distinction, in 2006. During these years I repeated the Edu-K Foundation Instructor and Consultant training and, in 2002, I added to my knowledge of the developmental process with Brain Gym for Sensory Integration. 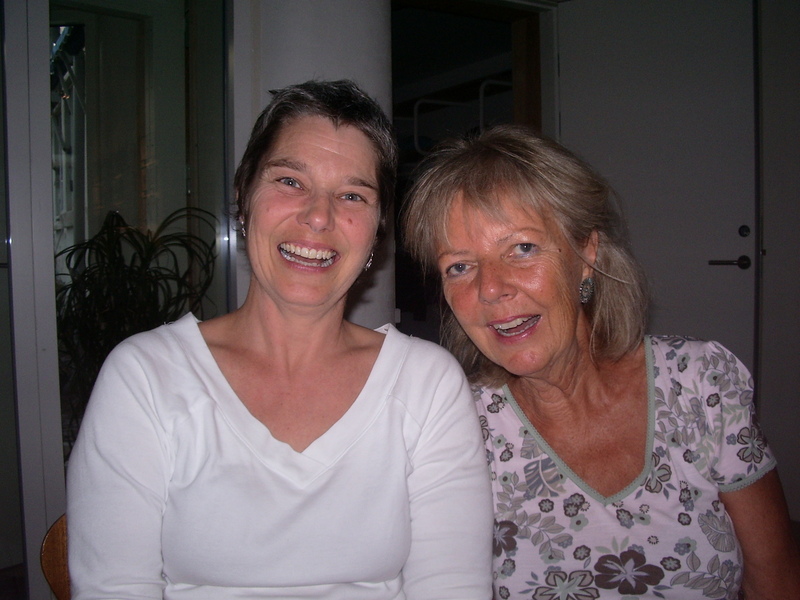 In 2005 I travelled to Denmark to complete TK 6/7 and Energy Hypothesis and spent 2 weeks at Polaris, the home of TK, with Grethe and Rolf and TK kinesiologists from around the world. In 2008 I undertook certification training with Action Plan Marketing followed by 18 months of coaching to embed the process and then added an Edu-K twist by completing Switched on Selling. 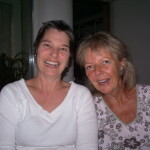 In 2009 I completed Edu-K Language of Movement with Paul Dennison in Melbourne and deepened my understanding of the early reflexes and human development at Movement Exploration with Carol Ann Erickson. In 2012 I continue to expand this knowledge with Rhythmic Movements 1 and 2 and Brain Gym 101 for Children with Special Needs. In 2011 I reviewed the Touch for Health Series and began to expand the way I work with clients through Process Oriented Psychology. This led to a personal journey in 2012 at Heart of the Shaman at Hollyhock in Canada, which in turn has provided me with many insights that I have brought back into my practice. In 2014, to support my own business and that of my business and marketing clients, I began extended in-depth on-line marketing training with several leaders in the field. A whole new way of thinking! In 2016, the final accreditation standards for the diploma of kinesiology was determined and our association, The Australian Kinesiology Association, offered a process to grandfather my existing training into equivalency so I decided to complete the extra requirements. This brought me into contact with Damian Brown and his work with the metabolism, immune suppression, nutrition and the physical well-being of the body. I am enjoying integrating this into my practice and supporting my clients on an additional level. I am, most definitely, a committed life long learner! My inner journey has led me on an interesting path and I can honestly say that I have been amazed at what I have learnt. I feel such gratitude for this journey and love sharing this with my clients and applying the wisdom to my life. I feel privileged to have learnt, despite my early difficult experiences at school, that learning can be fun and absolutely change your life and I love to help others expand the way they think and do things so they, too, can experience more joy, more fun and more abundance in their life.